Recently, I’ve been drawn to pencil liners which led to my latest purchases. I was browsing the Catch of the Day app when I came across these two Clinique Quickliner for Eyes that were on offer. Since I was in the market for new eyeliner, I bought the colours 01 new black and 02 smoky brown. Initially I thought that the colours would look darker and more opaque but they turned out to be in more muted tones. Fortunately, I’ve been drawn to natural looks and did not mind it too much. Now I have tried many different pencil liners, and disliked most of them as they tend to smudge throughout the course of the day. It’s even harder for me as I have dry skin so I always have to moisturise my face prior to putting on makeup. 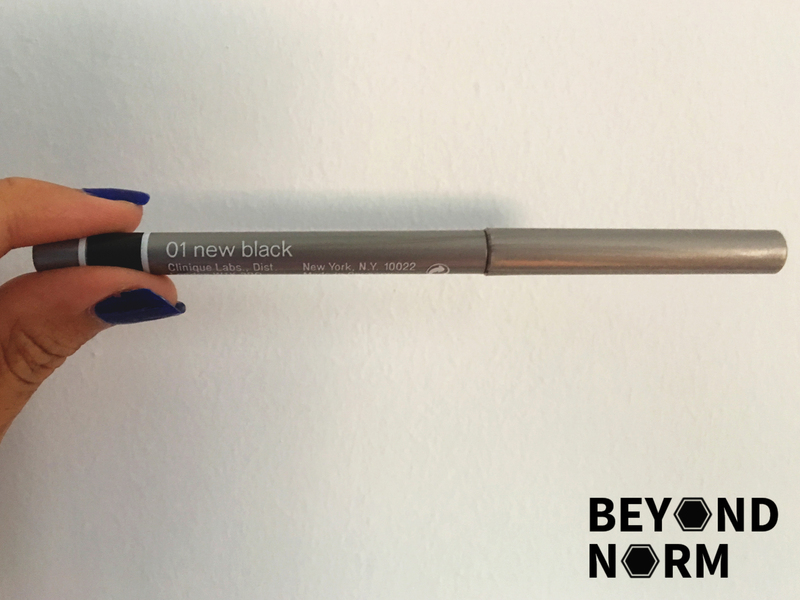 The eyeliner comes with a twist up mechanism which means… Yay! No sharpening necessary! The formula glides on easily and does not tug on my eyelids. The colour is quite pigmented and buildable whilst still looking natural. The smoky brown shade came out in a gray-ish brown tone whilst the new black shade was more of a dark grey-ish black. Both are perfect for day looks or a subtle evening look. The twisting mechanism is slightly iffy as it does not seem to twist up as well as other pencil liners that I have tried. It is also a swivel up only mechanism (the pencil does not retract to avoid exposing formula to air, which is drying). This took me a while to get used to and may not be something that you’re looking for. 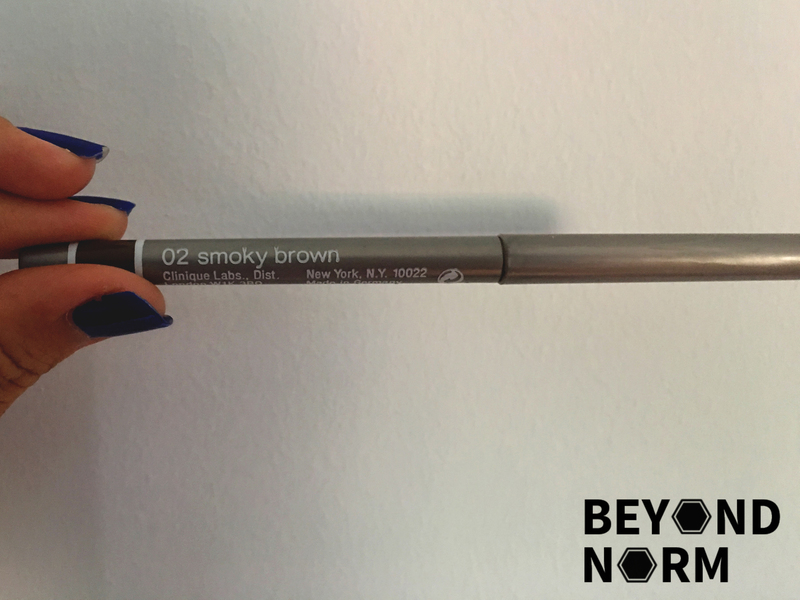 Click here to purchase one of the eyeliners and give it a try!